With their vivid imaginations, a lot of young children develop a fear of the dark, and will have trouble sleeping. A simple night light can help children go to sleep a lot easier. Childrens wall lights range from simple plug in bulbs to more elaborate night lights that can change color and even project constellations onto the ceiling. 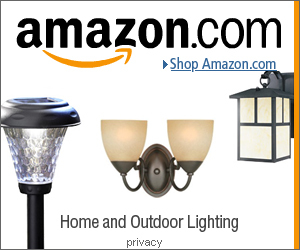 We have highlighted a few of the innovative night lights. The Twilight Turtle is a mix between a plush toy and a night light. The great thing about this battery operated night light is that it also shines constellations onto the ceiling. Along with the illustrated star guide, parents and children can spend some time before they fall asleep identifying constellations. There is also a fairytale that come along with the light, about how the turtle finds his way home using the constellations. Seen above, available here. This is one of the more basic children’s night light. It will automatically switch on and off when it gets dark and bright, and will fade softly between different colors. Available here. Cloud B focuses on creating better and safer sleep for babies and toddlers. They work with pediatricians and sleep specialists in creating their sleep focused products, like the Twilight Turtle night light. 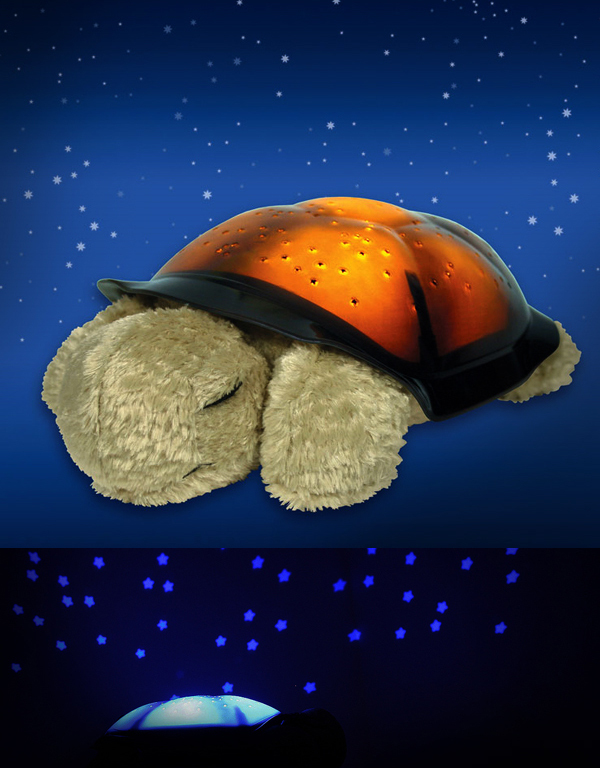 The Twilight Turtle is soft and gentle night light for children. A comforting plush animal, it helps children fall smoothly to sleep, and reduce their nerves in a dark room. 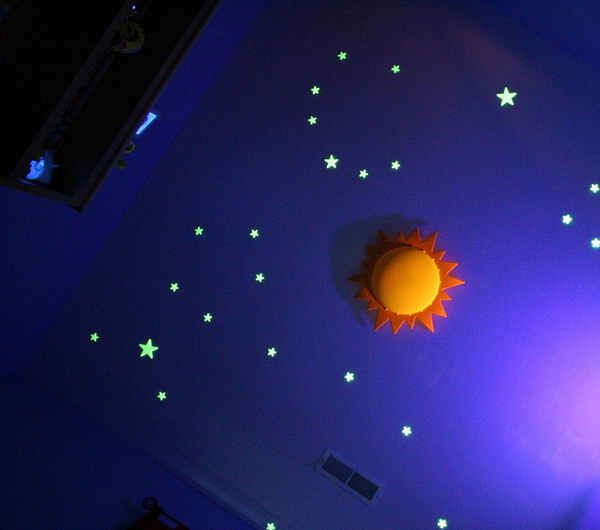 This night light also projects a starry night onto the ceiling – where parents and their kids can look for and identify constellations. The turtle has a plastic shell where the lights are encased. These lights produce a soft glow and project stars, a moon and 8 constellations onto the walls and ceiling. This battery operated night light comes with an illustrated star guide, which you and your child can use to identify the constellations before tucking them to sleep – turning this night light into an interactive educational tool. A fairytale story is also included about the Twilight Turtle, who uses constellations to find his way home. This night light can be easily controlled by children too. A button on the shell turns on the lights. 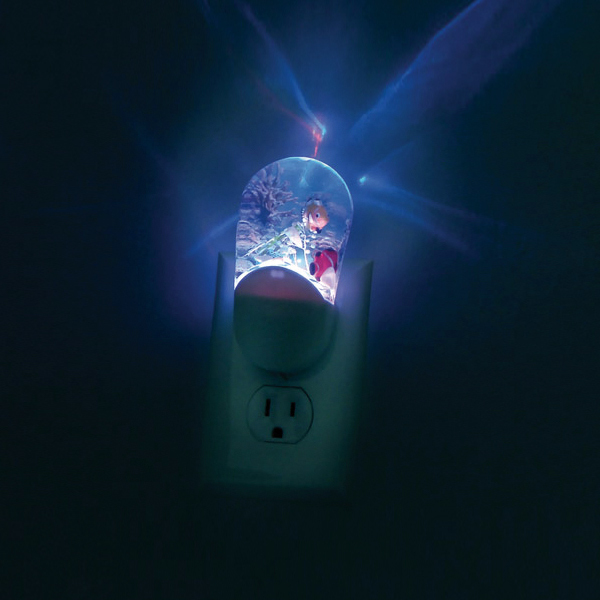 This childs night light has a timer and will turn off after 45 minutes – enough time for a child to fall asleep. 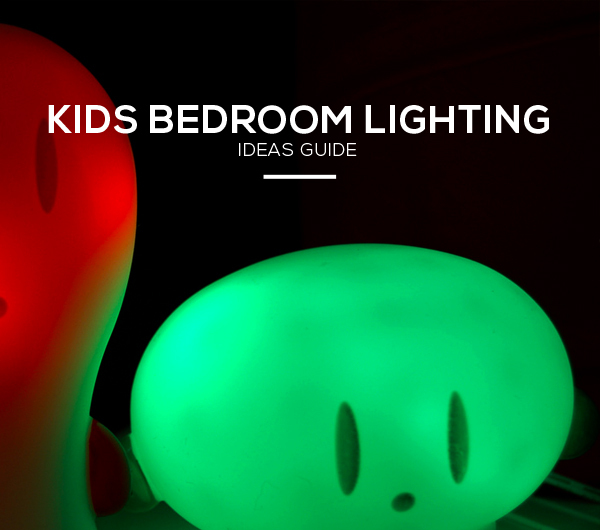 You can even have your child select what color of light to shine: green, blue, or red. This kids night light is for ages 3 and up: This is a night light and not a toy. It runs on 3 AAA batteries which are included. The night light + constellation comes in other animals such as: a ladybug and a sea turtle. Prices range from $20-30. Available from Amazon.